The Daily Grill – 1312 | The Daily Grill !!! Identify the brand behind this campaign. 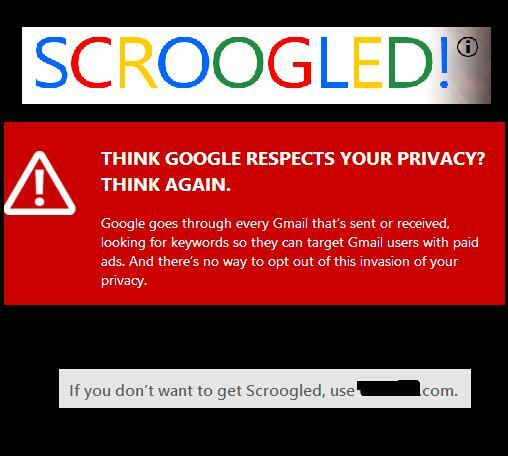 If you don’t want to get Scroogled, use Outlook.com.